Coach Ben Rotert came to Walla Walla Community College to start the 2014 season as the new Head Men’s Soccer Coach. 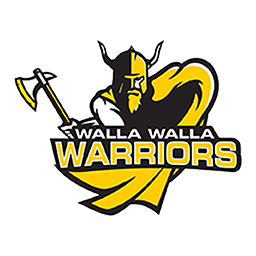 Last season, Walla Walla made the playoffs for the seventh straight year, defeating Peninsula and Portland before falling to eventual champion Highline in the NWAC Semifinals. Their 3rd Place finish in the NWAC Playoffs was the programs highest finish since 2013 when they also finished 3rd. 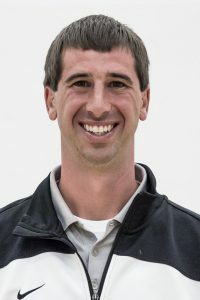 Prior to taking over at Walla Walla Community College, Coach Rotert was the first assistant at the Community Colleges of Spokane for the previous five seasons. Rotert assisted in helping Spokane reach post season play in four out of five years, including reaching the semi-finals in 2009 and quarter finals in 2011 and 2012. Rotert is originally from Bozeman, MT. He started his collegiate career at the Community Colleges of Spokane from 2005-2007 and received conference and team recognition both years. After his time at the Community Colleges of Spokane, Rotert transferred to Whitworth University in Spokane, Washington where he was a two year starter from 2007-2009. During his time at Whitworth, the team won back to back conference titles and started in the Division III National tournament both years while receiving conference recognition. Rotert graduated from Whitworth University in 2009 with a degree in Business Management. He received his Master in Business Administration from Eastern Washington University in March 2014. Rotert currently holds his USSF National B License. On July 24, 2013, he married his wife Tracy in Whitefish, MT.